High Quality Professional Photography in Christchurch. 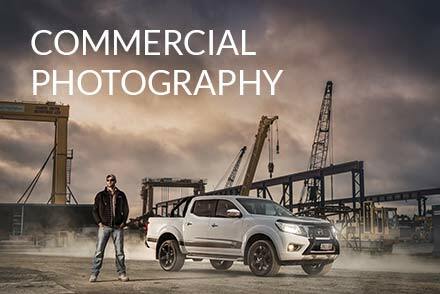 Professional commercial photography in Christchurch, Canterbury and New Zealand. We have over 10 years experience helping Christchurch businesses with their professional photography needs, and we’d love to help you too. 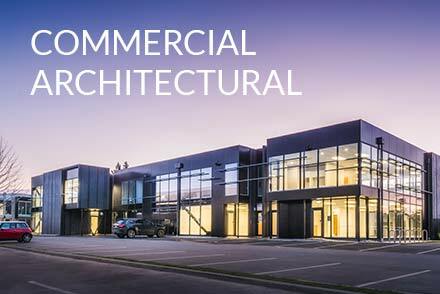 Whether you need high-end brand imagery, new corporate business headshots, architectural photography or even product photography, we can help. Our expertise in a variety of professional photography genres means we are well equiped to photograph your next commercial photography project at its best. 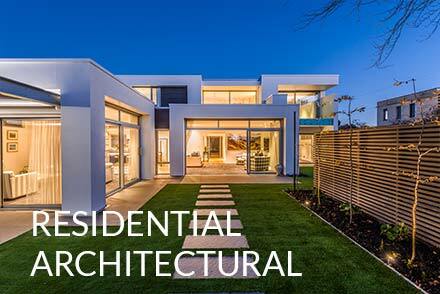 Multi award winning Christchurch photographer Anthony Turnham and his team strive to bring our clients first rate imagery and an unparalleled experience whilst exceeding their expectations. We will work with your business to make sure we produce photography that helps promote and sell your brand. We have worked with leading brands throughout New Zealand on corporate campaigns, advertising, product photography and we would love to hear how we could help you too. Check out some examples of our commercial photography. Corporate and business headshots are a big part of what we do. Your business is made by the people that work there, and it’s important to make sure your headshots look professional. Get in touch about your next corporate portrait photoshoot. We can match your existing portrait photos or create a new look for you. 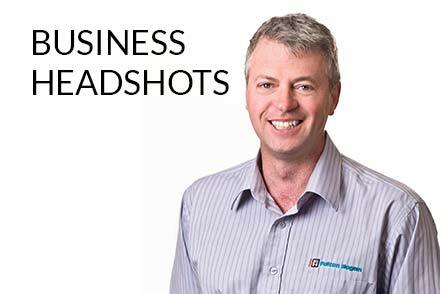 Learn more about our business headshots here. If you want to sell your product then you need images that sell it. SNAP! Photography take your product and photograph and retouch it so it looks awesome. We use proven studio photography techniques to bring out the best in your product. 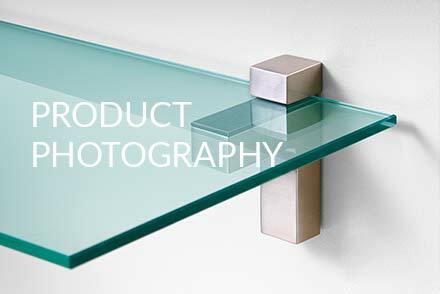 Head on over to our product photography page to see examples of our work and find out how we can help you. Anthony is so passionate about photography that when he’s not taking photos for a client, he’s taking them for himself. He is an award winning landscape photographer and loves to get out into the beautiful New Zealand countryside with his camera. 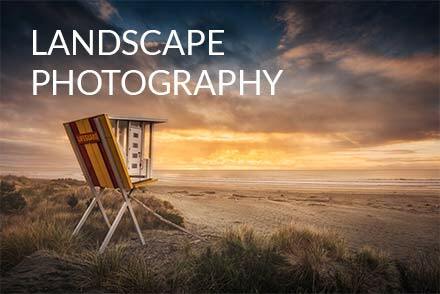 We’ve included a small selection of his landscape photography work here on the site as his work has been purchased to hang on the walls of businesses around Christchurch. Like his artistic approach to landscape photography? You can buy landscape prints and canvases over on newzealandscapes.co.nz.